A resident of New York State has been diagnosed with the RB51 vaccine strain of Brucella abortus. 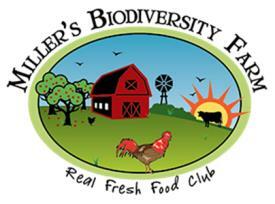 Traceback has demonstrated the source to be Miller’s Biodiversity Farm located in Quarryville, PA. 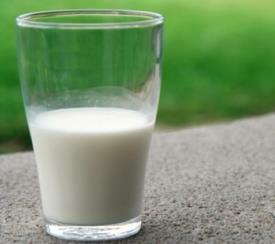 Raw milk from the farm is distributed in New York, New Jersey, and Pennsylvania. Brucellosis is essentially a third-world disease eliminated in industrialized nations with serious implications for the young, elderly, pregnant and immunocompromised. Infection can persist for the life of the patient and treatment requires sequential cycles of antibiotic therapy. Responsible public health authorities constantly warn consumers against raw milk that has recently been implicated in outbreaks of STEC, Campylobacter and Salmonella infection. Brucellosis was eliminated from commercial dairy herds in the U.S. and Canada through a decade’s long program of testing and eradication of reactors similar to the eradication of pullorum disease in poultry. In June 2000 44 states were declared brucellosis-free. The six states classified under Category A had a prevalence rate lower than 0.25 percent of herds tested. It appears that cows on Miller’s Biodiversity Farm, now under quarantine, were vaccinated or infected with the strain and in the absence of pasteurization, milk containing the pathogen was the vehicle of infection. There is no justification for consuming raw milk based on nutritional content or organoleptic properties. Feeding raw milk to children is a form of abuse.